(Group 1) They’re like building blocks of you body, they help grow and repair your muscles, skin, hair, and nails. (Group 2) They help protect you from getting ill by attacking germs of bacteria that might make you unwell. (Group 3) They help you breathe by carrying oxygen around your body. The following food is rich in proteins: meat (e.g. chicken, ham, beef), fish (e.g. salmon), eggs, tofu, lentils, beans, etc. but I couldn't find out which food is rich in which specific group of proteins, e.g. "eggs - Groups 1 & 3". Having watched the video listed I see the confusion. Actually protein from different sources is interchangeable. The video FIRST talks about what foods are high in protein like meat, fish, eggs and tofu THEN about the different ways we use proteins in the body which it lists a few of not meant as a formalised 3 group system. These two sections of information are meant separately. 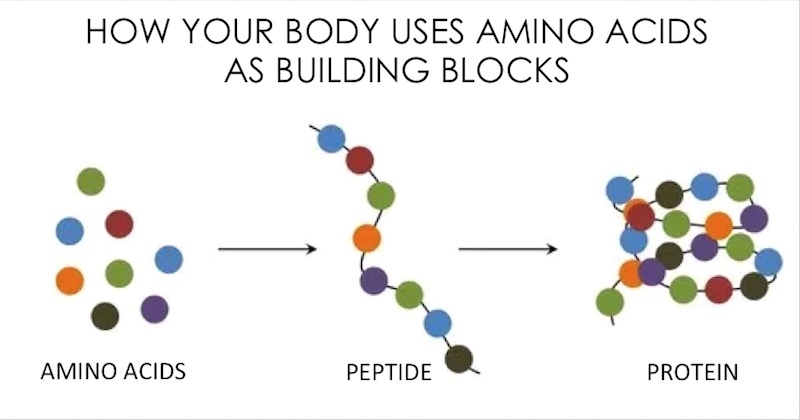 All the proteins are made up from only 20 discrete amino acid building block types (sometimes with a few modifications), when digested the body returns the proteins to their amino acids building blocks and reuses them. This effectively cycles left to right and back in the diagram below. Amino Acid building block makeup is not identical between different foods but is usually roughly comparable. So all the sources of protein are interchangeable like a pile of 20 different colours of Lego brick, especially in a western diet it is very unlikely you would run short of any of them. The body uses spare amino acids as a food source and or can switch their types for reuse. Not the answer you're looking for? 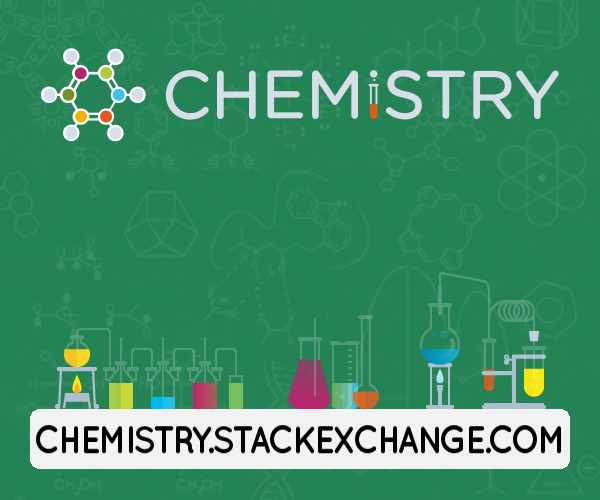 Browse other questions tagged biochemistry proteins nutrition or ask your own question. Why are genes expressed as proteins rather than other types of bio-molecules? Which protein complex is composed of the greatest number of different kinds of proteins, and how many types are involved? Where can you find the quantities of each amino acid of a particular protein or food?